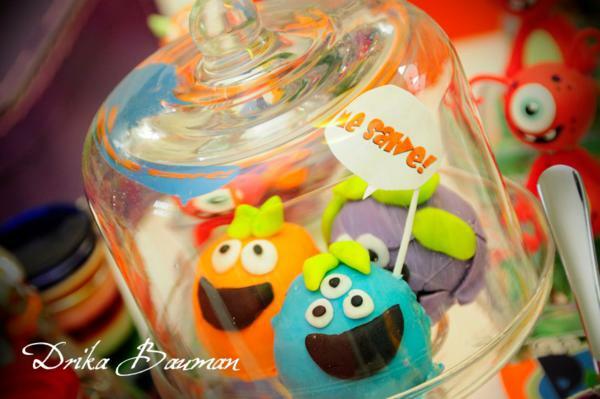 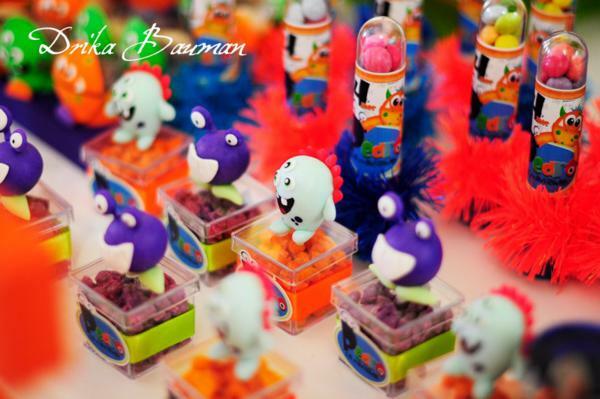 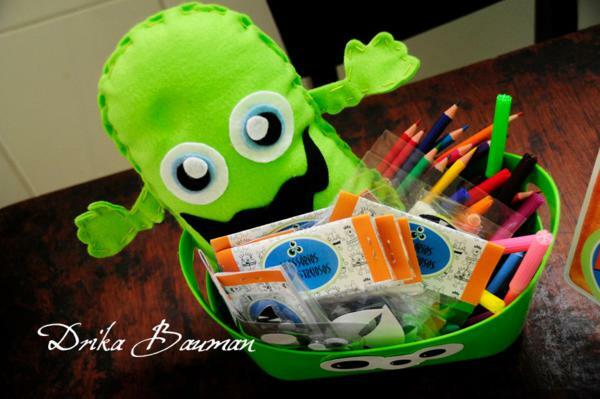 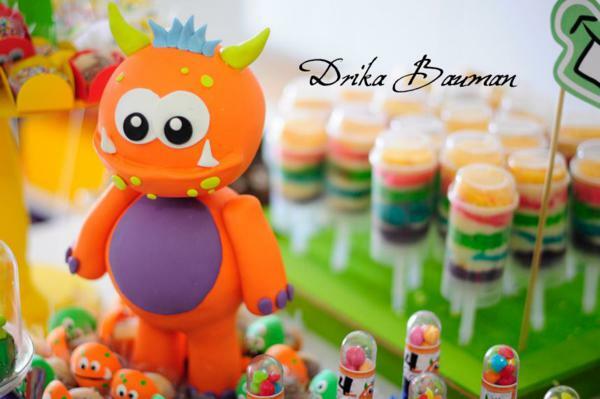 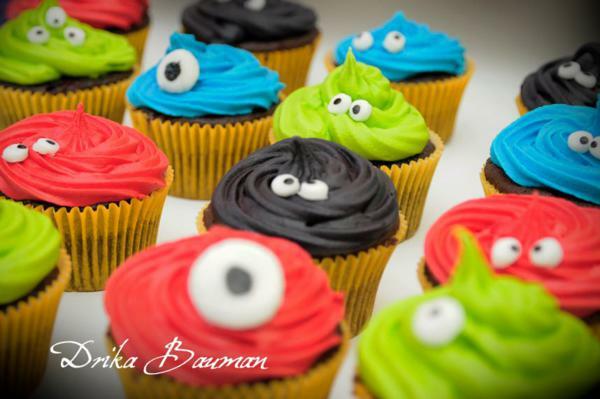 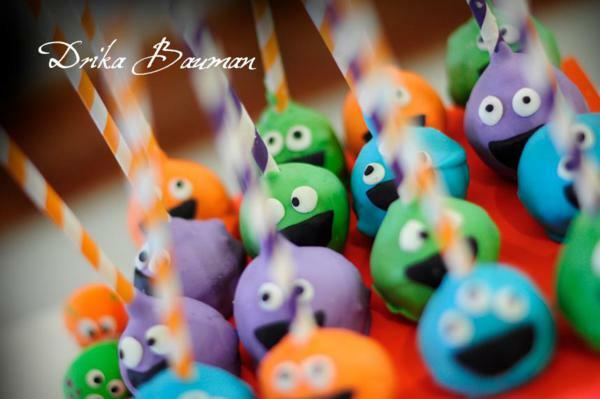 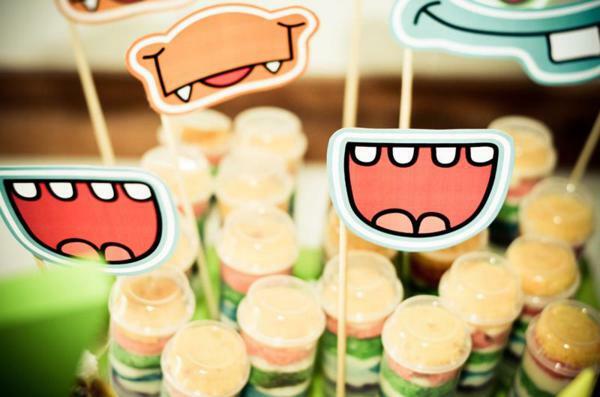 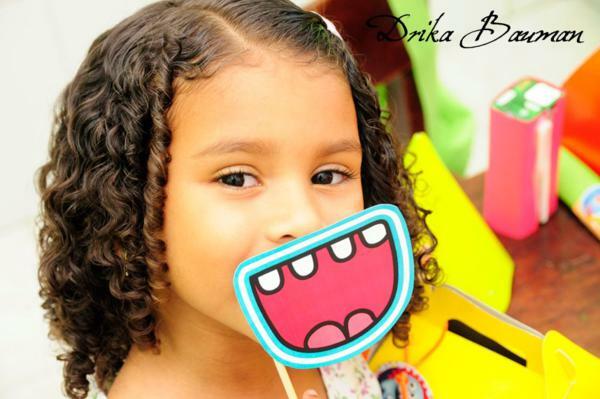 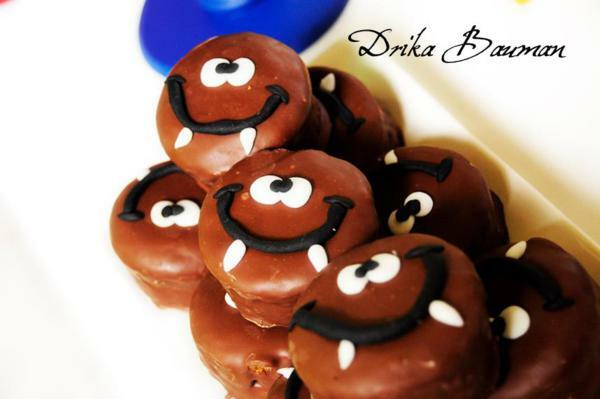 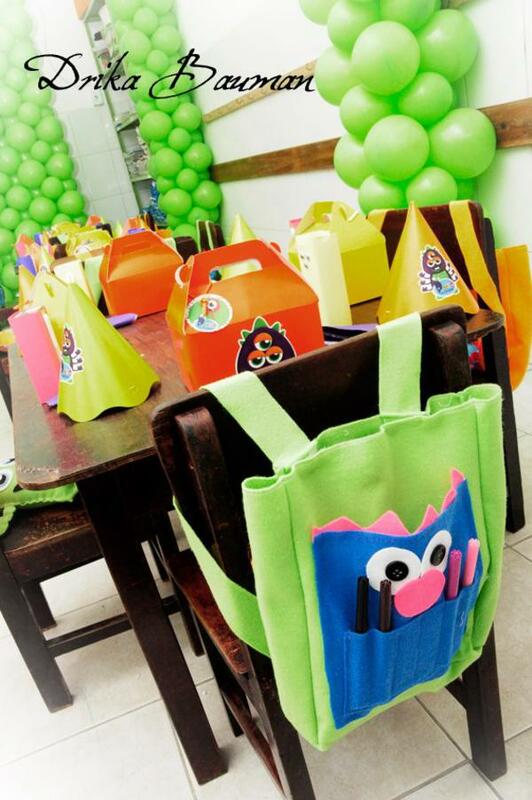 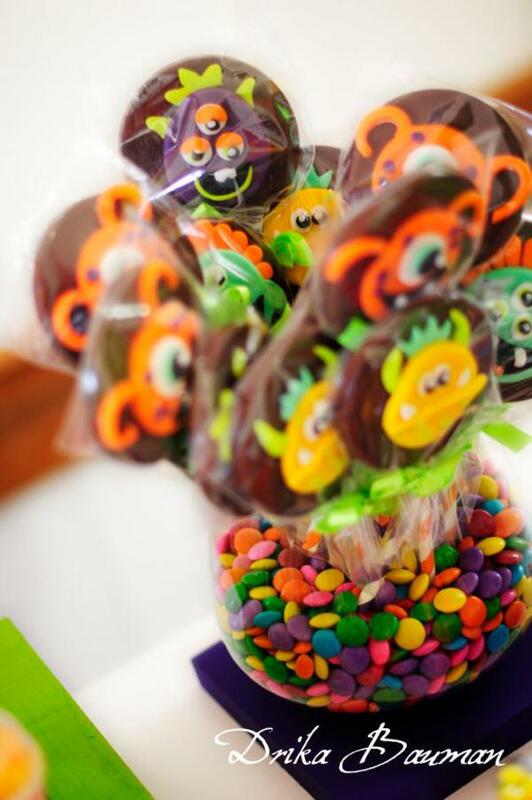 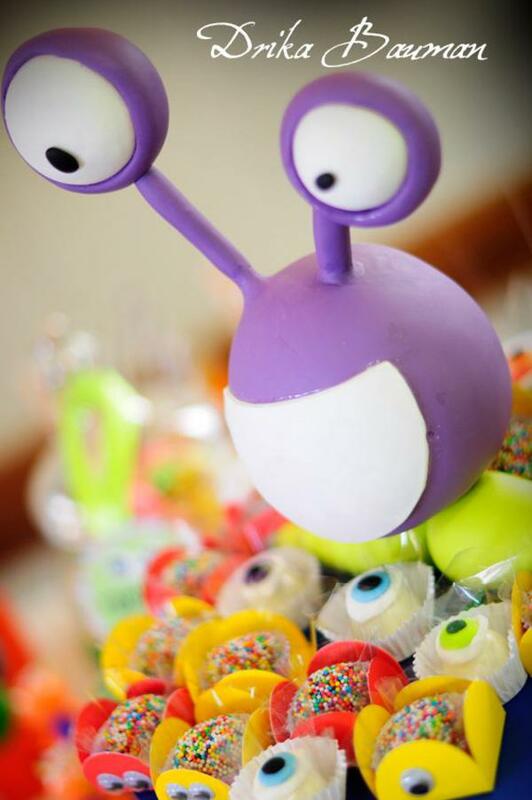 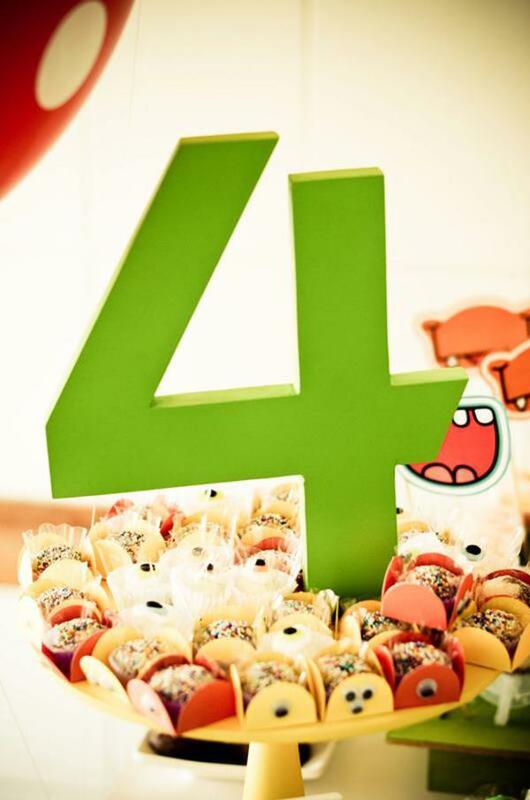 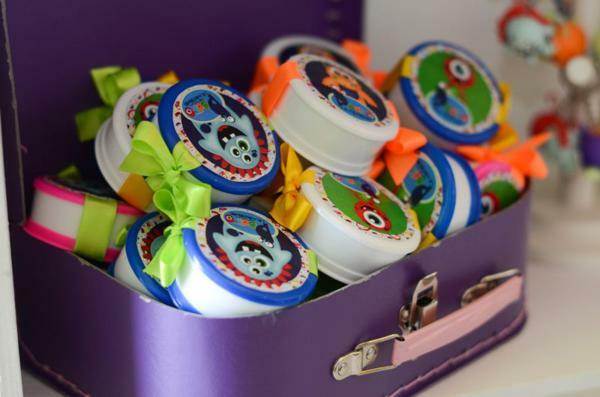 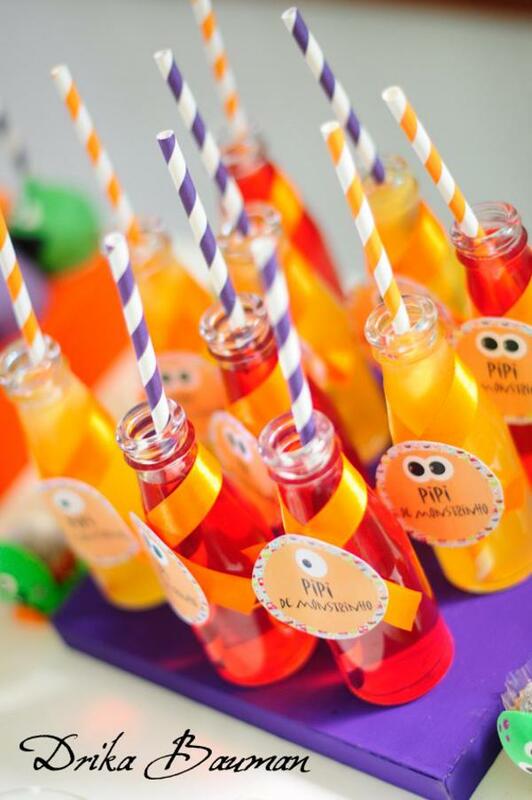 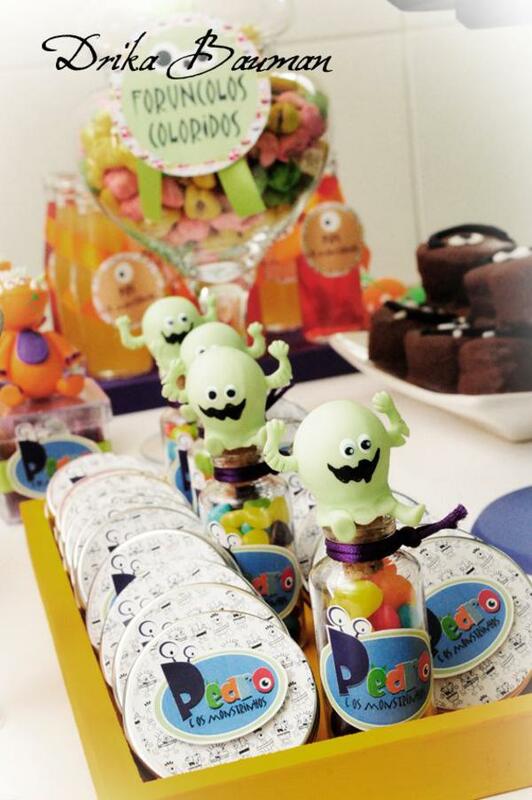 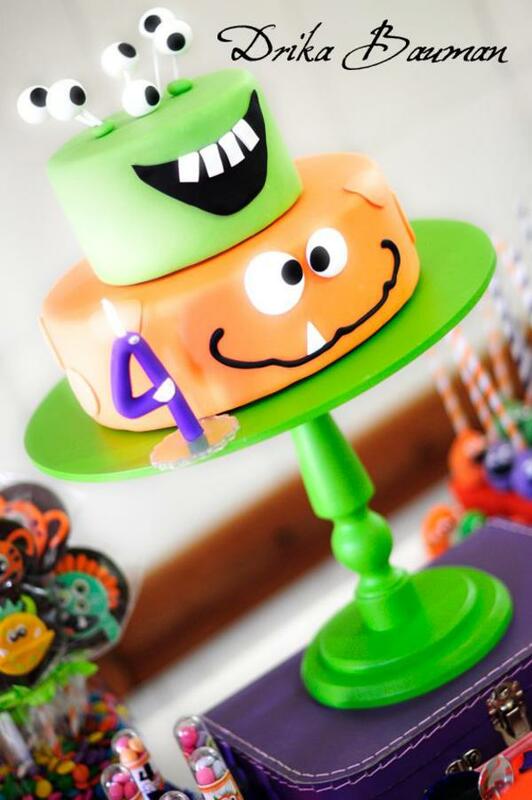 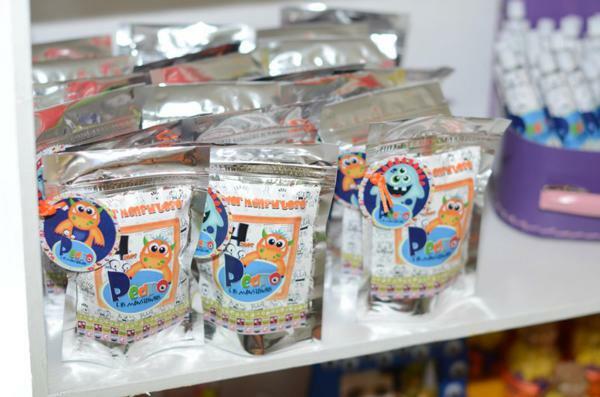 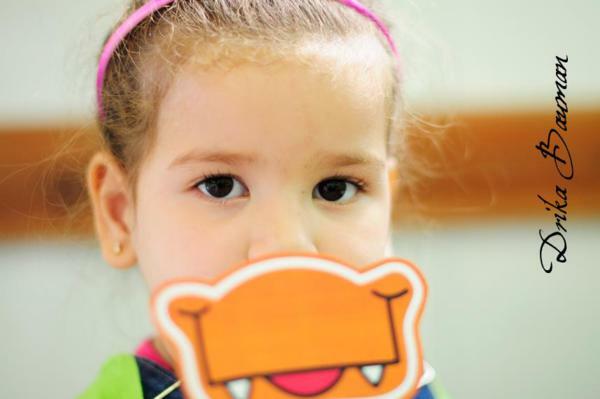 This terrific MONSTER THEMED FOURTH BIRTHDAY PARTY was submitted by Adriana Bauman of Preparativos Lulu. 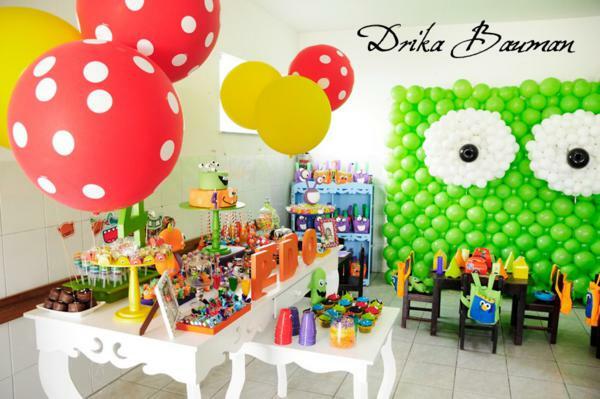 Meu deus quanto capricho!!! 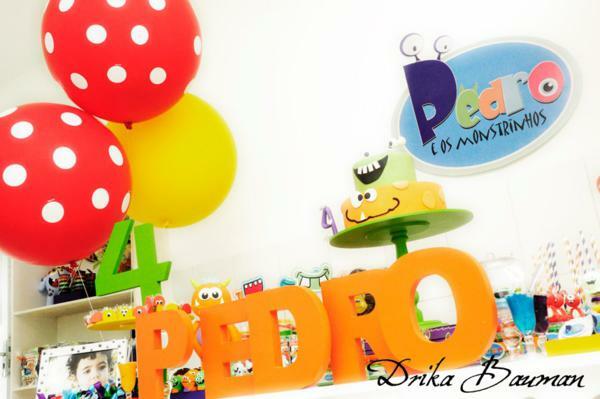 tudo mais que Lindooooooo. 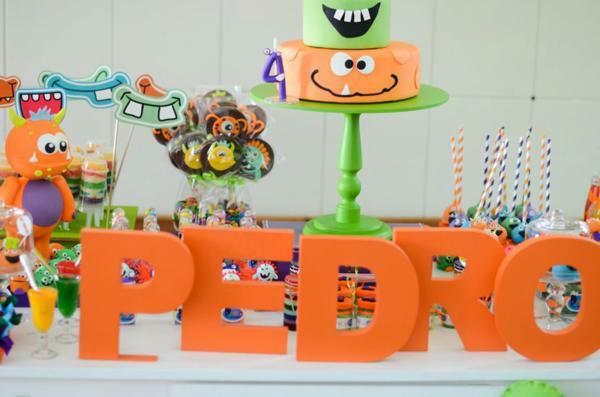 E eu sou fã de temas assim… personalizados, sem serem vistos em qualquer lugar! 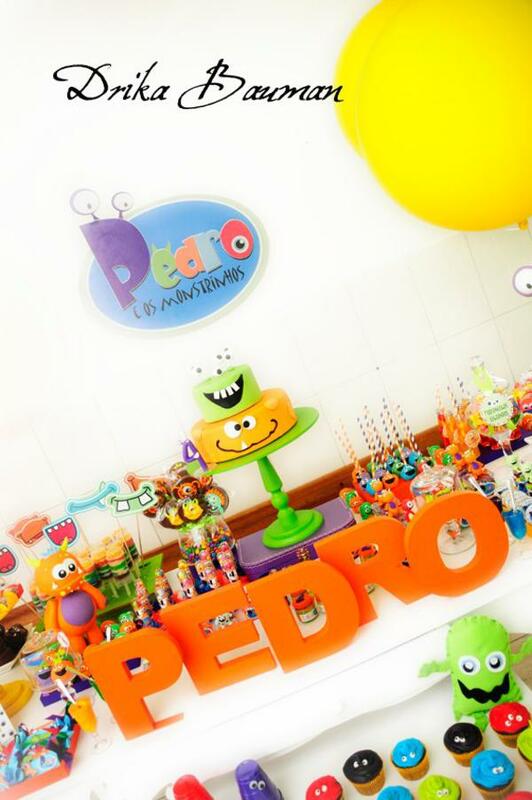 parabéns, muito lindo mesmo seu trabalho! 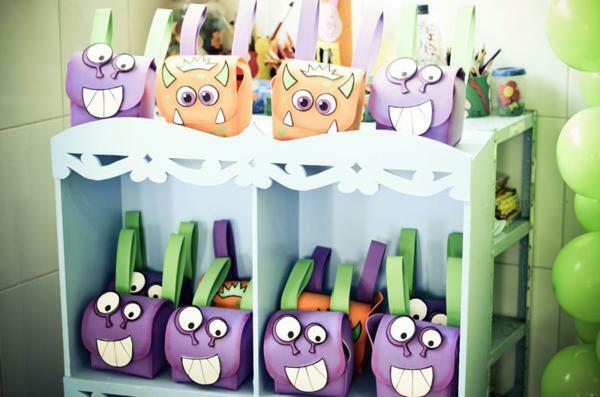 How was the monster balloon wall made? 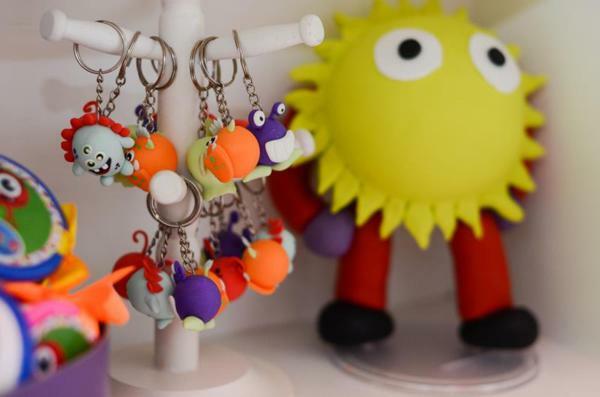 im very interested but not sure how to attach them to the wall. 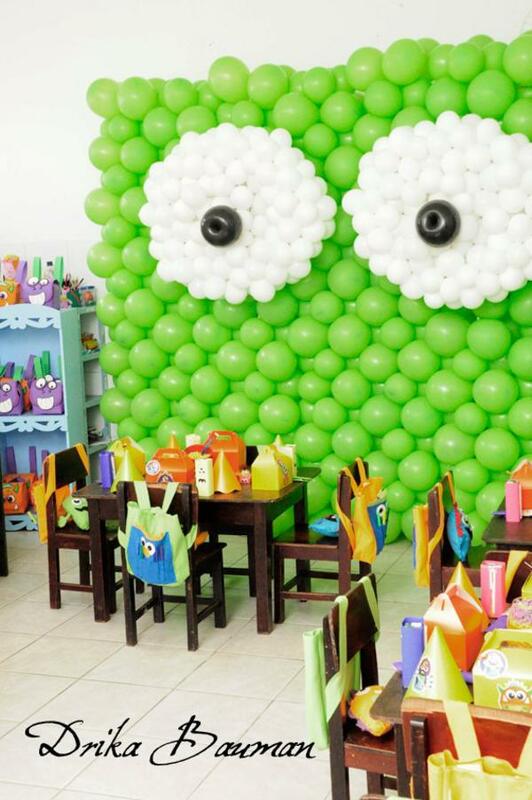 How was the monster balloon wall made? 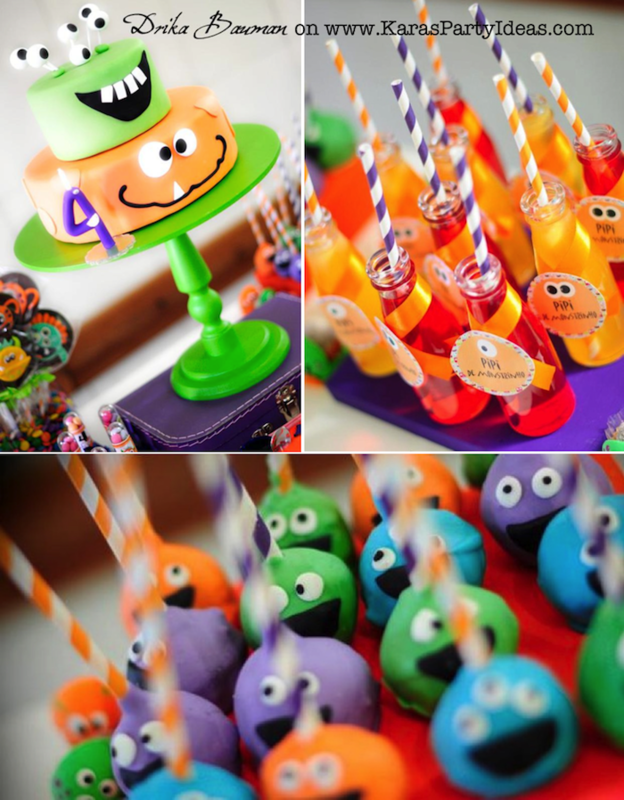 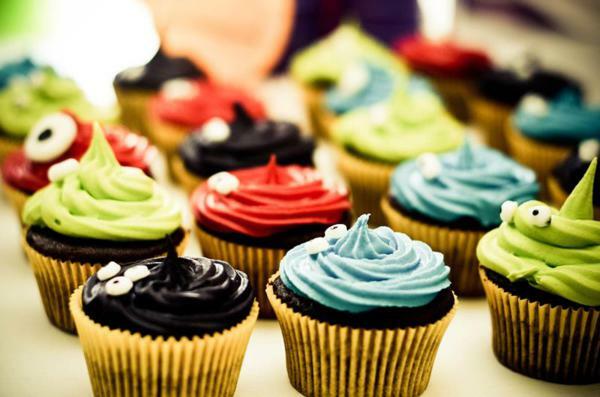 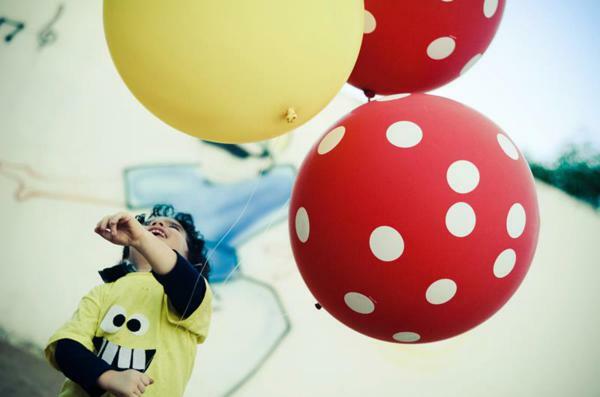 Would love to do that for my son’s 1st birthday!